Looking for a dinner place for date night in Birmingham that isn’t a chain restaurant? Eating at local restaurants is a great way to support the community while enjoying a night out with your significant other. 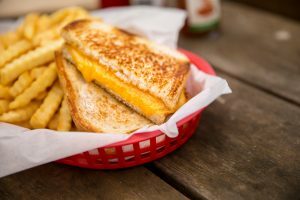 With two locations in the area, Brick and Tin sandwich shop uses local produce and freshly made bread. The Downtown location is only open for lunch, but the Mountain Brook location is open for lunch and dinner. 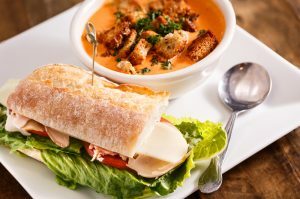 Some of their most popular sandwiches include Pulled Pork on Buttermilk Cornbread and Braised Beef Brisket on Flatbread. Located in the Lakeview District near Downtown Birmingham, Slice uses local ingredients to top their flavorful pizzas. 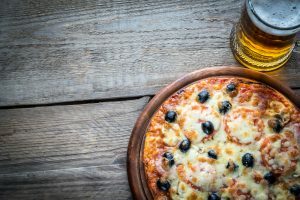 You’re sure to enjoy their Loaded Potato Pie or Mexicali pizza along with many other options make a great pairing with their local brews. From their beginnings as a food truck, Melt has evolved into a community-driven restaurant located in Avondale. Their restaurant focuses on supporting the local community, from using local architects to local ingredients to local brews. The driving concept behind their food is comfort food with a modern twist, making Melt feel just like home for a date night. Craving some seafood but don’t have the cash to take a trip to the coast? 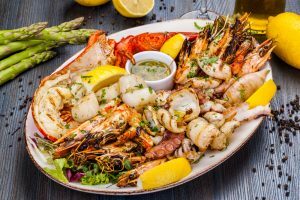 Head to the Southside Fish Market to enjoy traditional grilled and fried seafood dishes. If you’re looking for a dish beyond the traditional, try their Mediterranean Shrimp Salad or Greek Pizza. Using locally grown and organic produce, John’s City Diner serves up everything from Southern food to Gastro Pub inspired dishes. 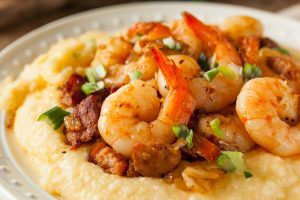 If you’re craving some Southern cooking, consider their Shrimp and Grits; if you’re looking for a tasty sandwich for lunch, consider their Turkey Club. Regardless of what you’re craving, John’s City Diner is sure to make for a great date night out. Next time you’re wondering where to go for a dinner date, forget the everyday chain restaurants. 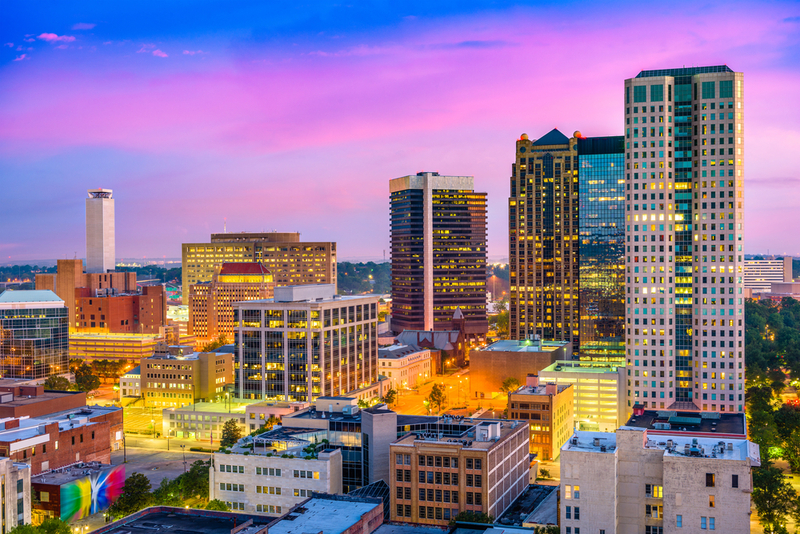 Consider one of these local Birmingham restaurants. Not only will the food be delicious, but your date is sure to be impressed by supporting your local community.